The University of Chicago Celiac Disease Center is an international center of excellence providing comprehensive patient and professional education, expert diagnosis and treatment for both children and adults, groundbreaking bench and clinical research, and active leadership in advocacy efforts. The expert clinicians of the Celiac Center are launching www.CeliacNow.org, a multi-leveled nutrition website for the management of celiac disease. It’s full of concise, correct information that you need to maximize your health and well-being. 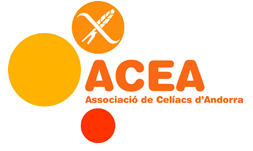 Boston Children’s Hospital’s Celiac Disease Program and Support Group helps hundreds of member families cope with celiac disease, an autoimmune disorder that leads to damage of the small intestine and requires children to follow a strict, gluten-free diet. Nationwide Children’s Hospital’s Celiac Disease Center is dedicated to providing the best and most comprehensive care to children with celiac disease and their families. This is an extraordinary place. There’s magic in our energy, our spaces, our people and our discoveries. There’s even magic in our motivation: our unblinking belief that we can eradicate childhood disease, so that one day, like magic, children will no longer need us. Led by Sheila Crowe, MD, the celiac disease team at UC San Diego Health System comprises nationally recognized gastroenterologists and dietitian experts who are vastly experienced in treating individuals with celiac disease. 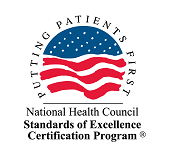 The UCLA Celiac Disease Program is dedicated to providing high quality care for patients with celiac disease and non-celiac gluten sensitivity. The program aims to advance the medical community’s understanding of the disease through clinical expertise, education and research. 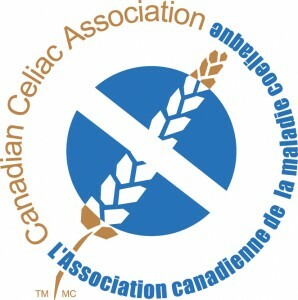 The Center for Celiac Disease provides specialized care and support for children with Celiac Disease and their families. Our care extends from diagnosis to long-term disease management, as we help your family navigate the gluten-free lifestyle.